Compatible with iOS 9 - 12. 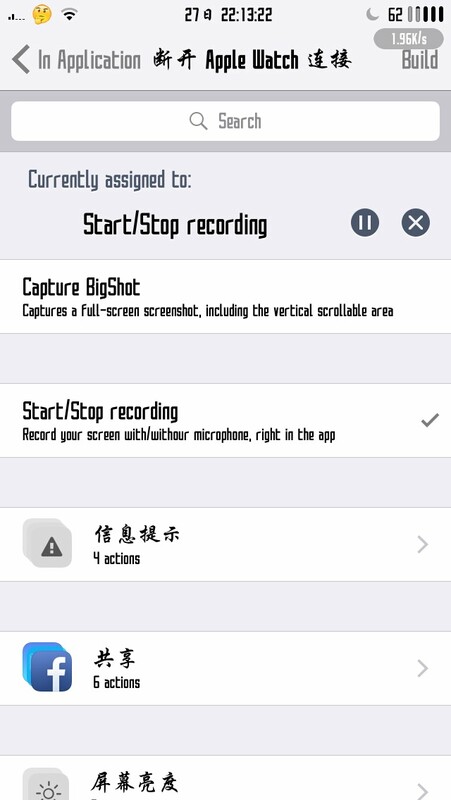 Record any app's screen with/without microphone commentary, using system ReplayKit framework, at native resolution and 60fps. 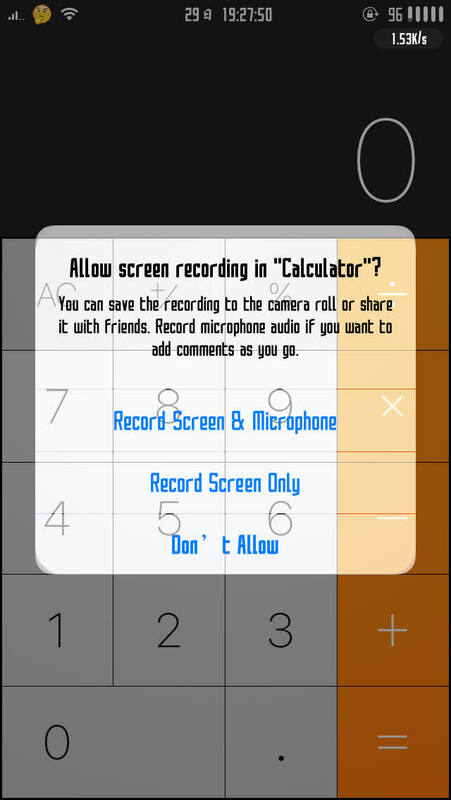 Start the recording by assigning a gesture in Activator. ReplayKit will always record the sound from app, as the record confirmation only asks if you want to enable addition microphone commentary.